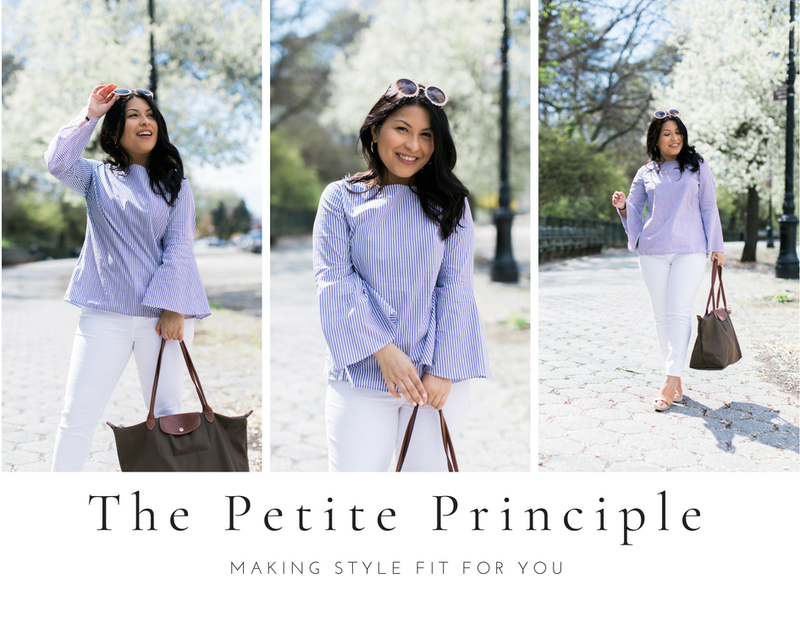 Welcome to The Petite Principle styling services! It is my goal to make style fit for everyone regardless of body type or budget. As a petite, I have experienced first hand how hard it is to find style that fits but it would be my pleasure to help you find the piece of your dreams. I will provide online styling consulting, restyle what you already have in your closet or I can be your personal shopper. I can't wait to help you find a style that fits you!